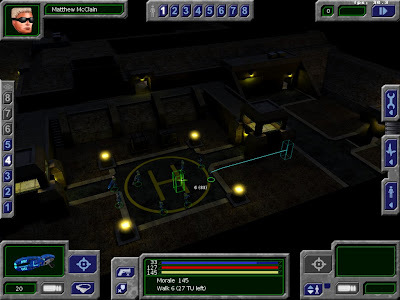 UFO: Alien Invasion is a free and open source strategy game featuring turn-based tactical combat against hostile alien forces (human or computer controlled) which are infiltrating earth at this very moment. The game is heavily influenced by the X-COM series (mostly by UFO: Enemy Unknown). You are in command of a small special unit which has been founded to face the alien strike force. To be successful in the long run, you must research the alien technology in order to build bigger and better weapons against your foes. Download UFO: Alien Invasion from Desura or PlayDeb. More downloads can be found here.